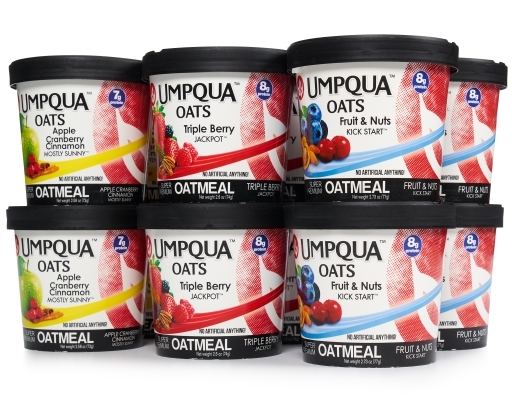 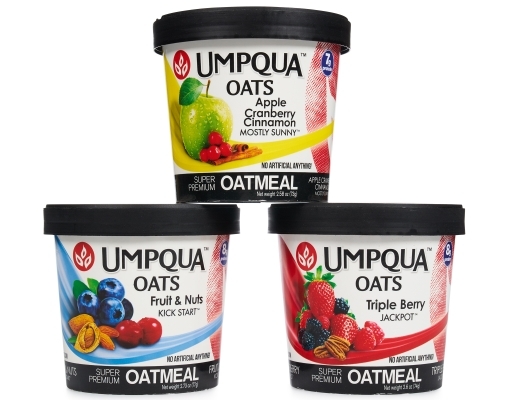 Umpqua Oat’s Super Premium Oatmeal on-the-go gives you exactly the kind of flavor and nutrition oatmeal ought to. 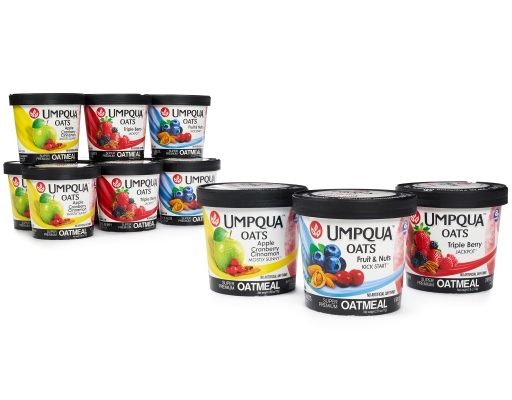 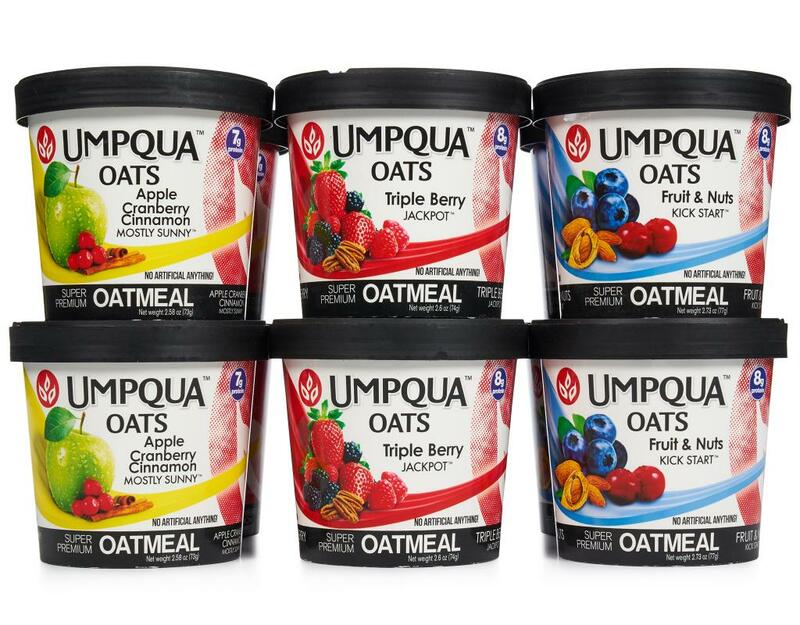 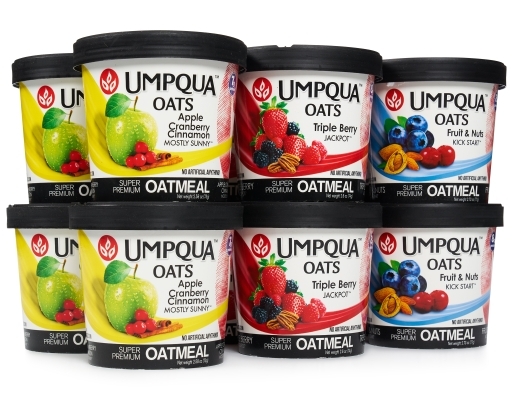 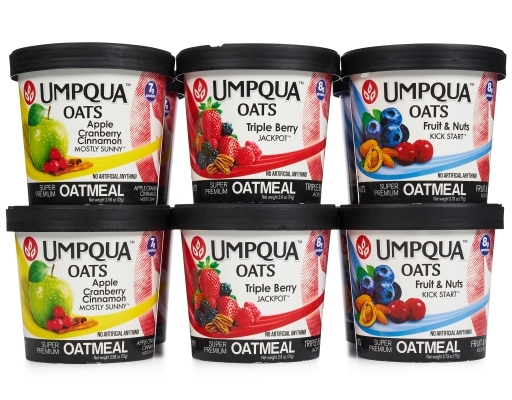 Forget the instant mush you've reluctantly grown to accept — Umpqua Oat's Super Premium on-the-go oatmeal comes in refreshingly lively flavors that are thick and delicious. Fruit & Nuts Kick Start: Energize your day with tons of cranberries, raisins, blueberries, almonds, walnuts and sunflower seeds. 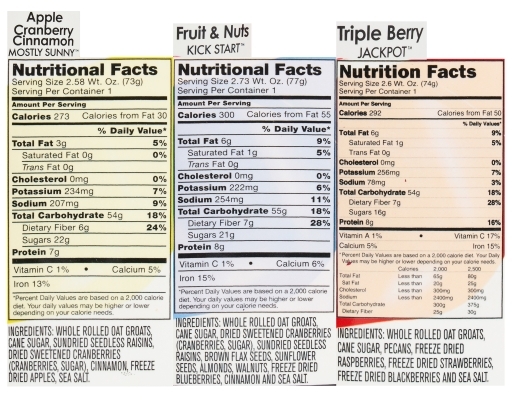 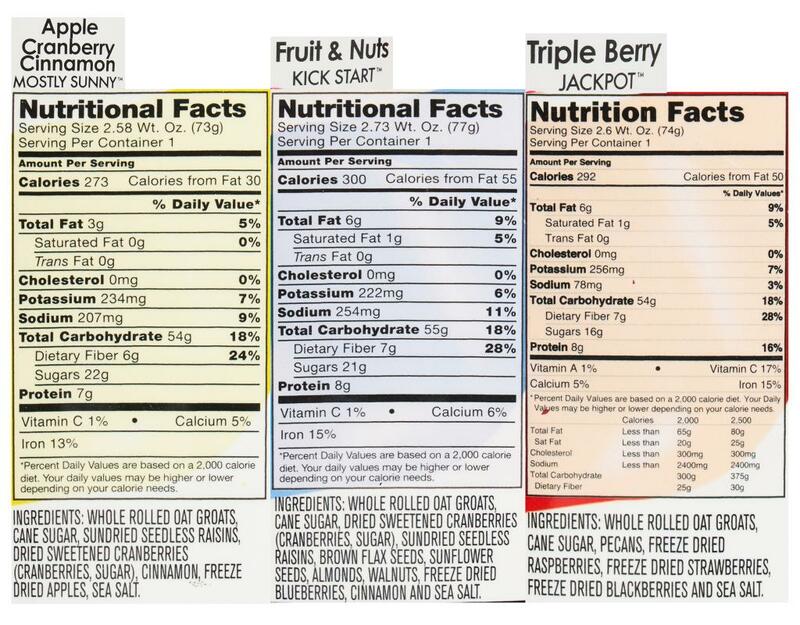 Triple Berry Jackpot: Win big with an abundance of raspberries, blackberries, strawberries, and pecans.